Pharmacological inhibition of beta-amyloid (Aβ) induced reactive gliosis may represent a novel rationale to develop drugs able to blunt neuronal damage and slow the course of Alzheimer’s disease (AD). Cannabidiol (CBD), the main non-psychotropic natural cannabinoid, exerts in vitro a combination of neuroprotective effects in different models of Aβ neurotoxicity. 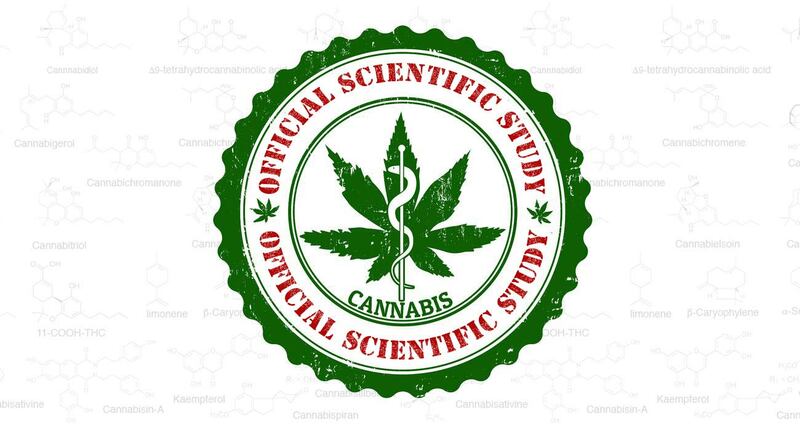 The present study, performed in a mouse model of AD-related neuroinflammation, was aimed at confirming in vivo the previously reported antiinflammatory properties of CBD. Mice were inoculated with human Aβ (1–42) peptide into the right dorsal hippocampus, and treated daily with vehicle or CBD (2.5 or 10 mg kg−1, i.p.) for 7 days. mRNA for glial fibrillary acidic protein (GFAP) was assessed by in situ hybridization. Protein expression of GFAP, inducible nitric oxide synthase (iNOS) and IL-1β was determined by immunofluorescence analysis. In addition, ELISA assay of IL-1β level and the measurement of NO were performed in dissected and homogenized ipsilateral hippocampi, derived from vehicle and Aβ inoculated mice, in the absence or presence of CBD. In contrast to vehicle, CBD dose-dependently and significantly inhibited GFAP mRNA and protein expression in Aβ injected animals. Moreover, under the same experimental conditions, CBD impaired iNOS and IL-1β protein expression, and the related NO and IL-1β release. 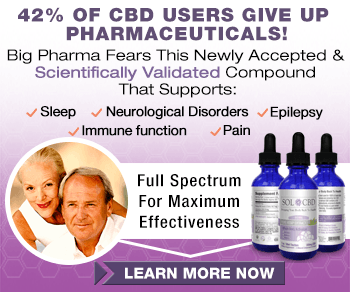 The results of the present study confirm in vivo anti-inflammatory actions of CBD, emphasizing the importance of this compound as a novel promising pharmacological tool capable of attenuating Aβ evoked neuroinflammatory responses.